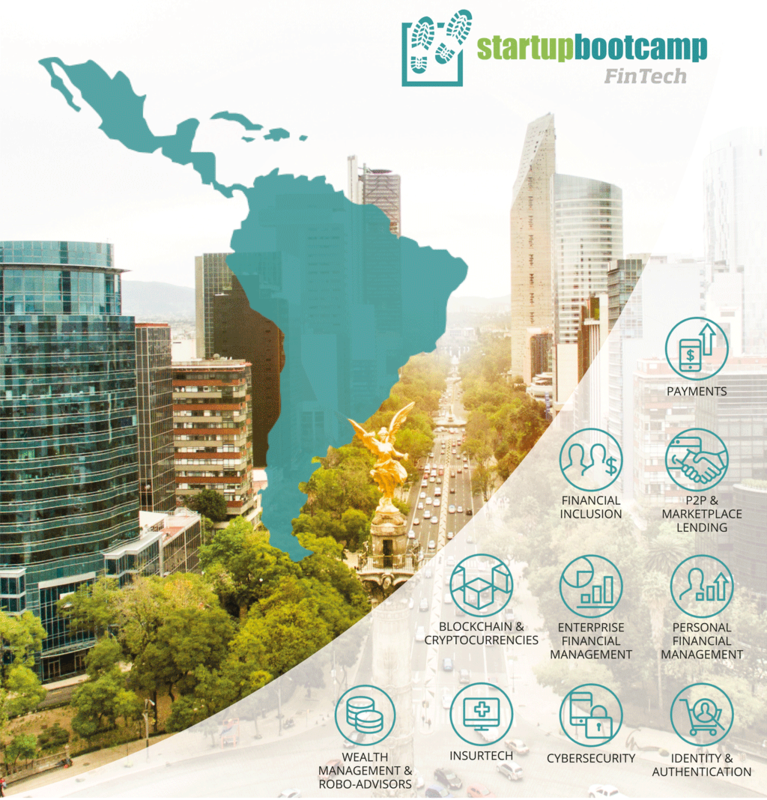 If your answer is YES, we would love to invite you to our Startupbootcamp FastTrack event held on the 27th of March in Mexico City, Mexico! Simply apply here. 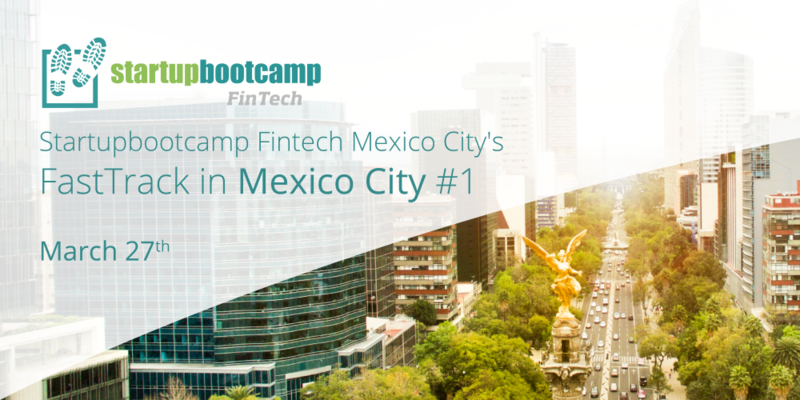 Simply complete this short online form to apply for the FastTrack to be held in Mexico City on March 27th, 2017. Applications close 4 days before the event, so make sure you complete your application by then!